In between Venice and Verona lies the oldest city in Northern Italy – Padova. It is surrounded by the picturesque views of Brenta River, the Ventian Plain, and Euganaean Hills. Tucked in these great sceneries are arcaded streets leading to large communal plazas. 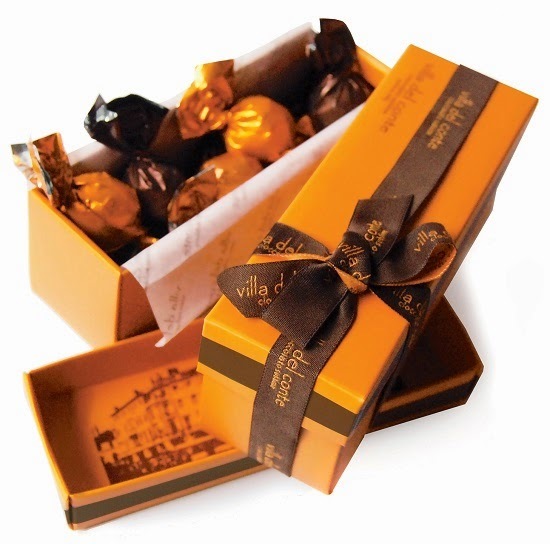 Take home a sweet piece of Padova in a box of fine chocolates. Visit Villa Del Conte stores at Shangri-La Plaza Mall, Greenbelt 5, Century City Mall, Alabang Town Center, Robinson’s Magnolia, or Resorts World Manila. For bulk orders of Villa del Conte chocolates, please contact 893-2575 or 621-6101. To know more about Villa del Conte, go to http://www.villadelcontecioccolato.com/. For updates, follow them on Facebook: https://www.facebook.com/VillaDelContePh and Twitter: https://twitter.com/VilladelConte.